Know where to find affordable flats in Pune that are strategically located and offer good scope for capital and rental values to appreciate. The neighbourhood is close to Pune’s manufacturing and IT sectors and hence caters to the spill over demand for affordable flats in Pune. Offices located in Phursungi, NIBM Wanowrie, Hadapsar and MG Road is located close to the area. The Pune Railway Station and Airport are 10 and 16 kilometres from here respectively. The capital values for in Undri vary between Rs 4450 and 5500 per sq. ft. Smaller configurations like 1BHK flats in Pune at Undri are available between Rs 20 and 50 lakhs while 2BHK flats cost from Rs 28 lakhs to 1.3 crores. The sizes of the flats are 500 to 800 sq. ft. and 700 to 2500 sq. ft. respectively. Known to be the home of two SEZs in Pune- Phursungi IT Park and Magarpatta City, Hadapsar serves as a residential area to thousands of professionals employed here. 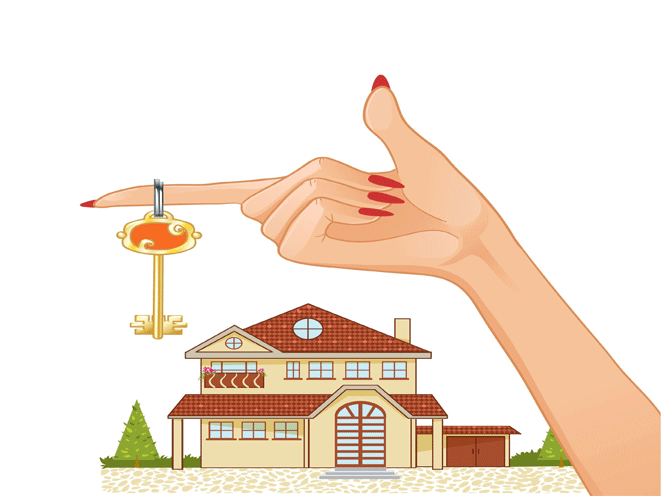 A variety of affordable apartments in Pune are offered here. The capital values of the area range between Rs 5050 and 6800 sq. ft. 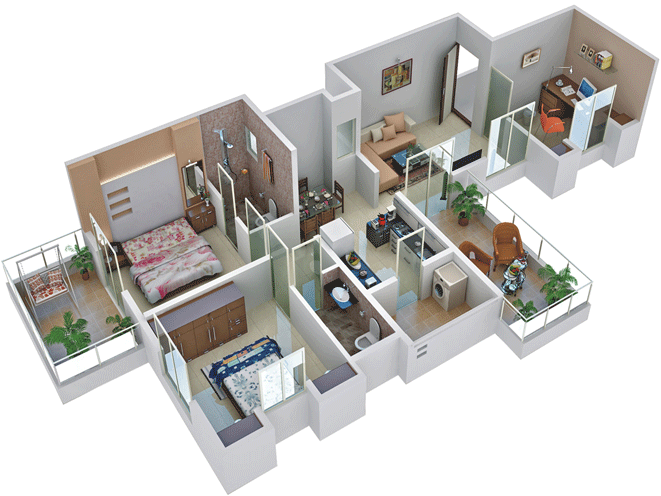 There for 1BHK flats in Hadapsar, you would have to spend Rs 10 to 60 lakhs. These flats are sized from 400 to 1000 sq. ft. The 2BHK apartments in the area cost between Rs 25 lakhs and 1.35 crores. The area of these flats varies between 800 and 1100 sq. 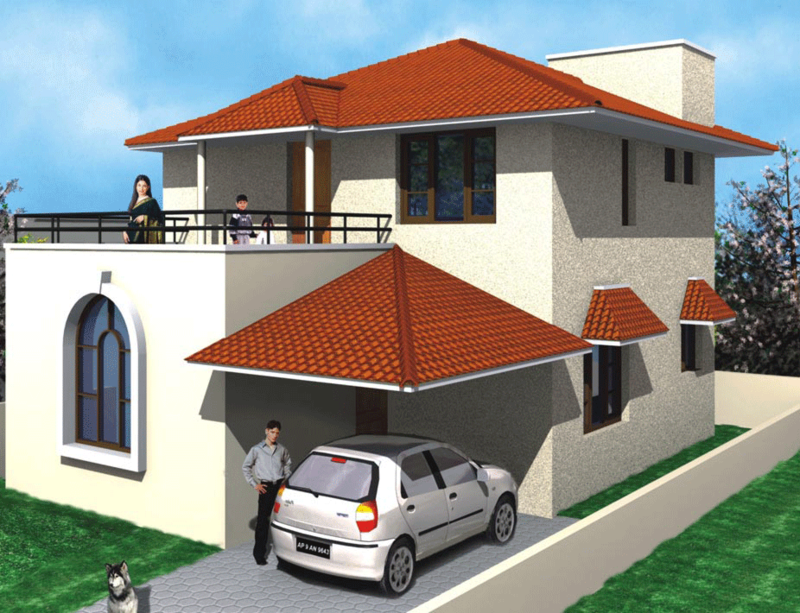 ft.
Hadapsar is positioned close to the Pune Railway Station and Airport and Solapur Pune Highway. The area is served by PMPML and state transport buses. Numerous flyovers have come up in Hadapsar to decongest the traffic. A part of the PCMC and located towards the northwest of Pune, Ravet is referred to as Gateway to Pune as it is the first neighbourhood along the Pune Mumbai Expressway when going from Pune to Mumbai. The area is located close to Baner, Wakad, Balewadi and Hinjewadi, which are known IT hubs of the city. The main advantage of Ravet is its location- the confluence of Katraj-Dehu Road Bypass, old NH4 and Pune Mumbai Expressway. The Bus Rapid Transport Road makes it easy to access Talegaon, Chakan, Chinchwad and Pimpri from here. Reputed colleges such as PCMC Engineering College and DY Patil are positioned here. The average values of capital in Ravet range between Rs 5040 and 6020, which means to buy property in Pune Ravet of 1BHK, one would have to spend Rs 25 to 48 lakhs. For a 2BHK apartment, the amount is hiked to Rs 35 lakhs to 1.2 crores. The flats are sizes from 600 to 800 sq. ft. for the 1BHK ones while the 2BHK flats measure 900 to 1700 sq. ft. Given the way price of property in Pune is increasing, the amount needed to make an investment here would increase manifold. Hence it would be a good idea to invest here soon.